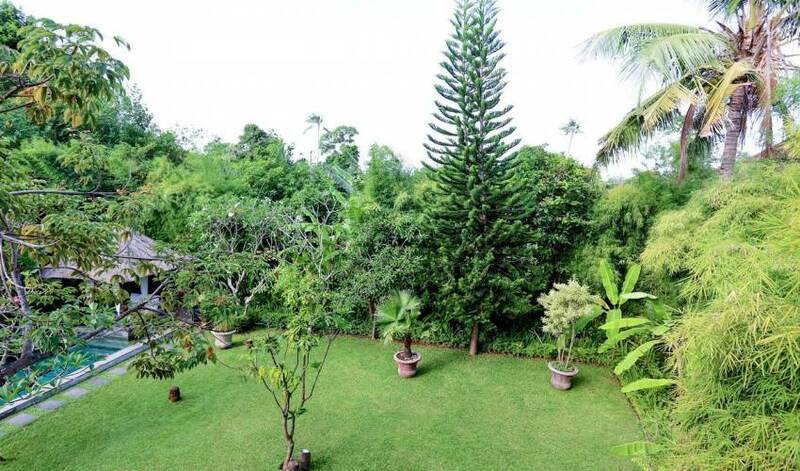 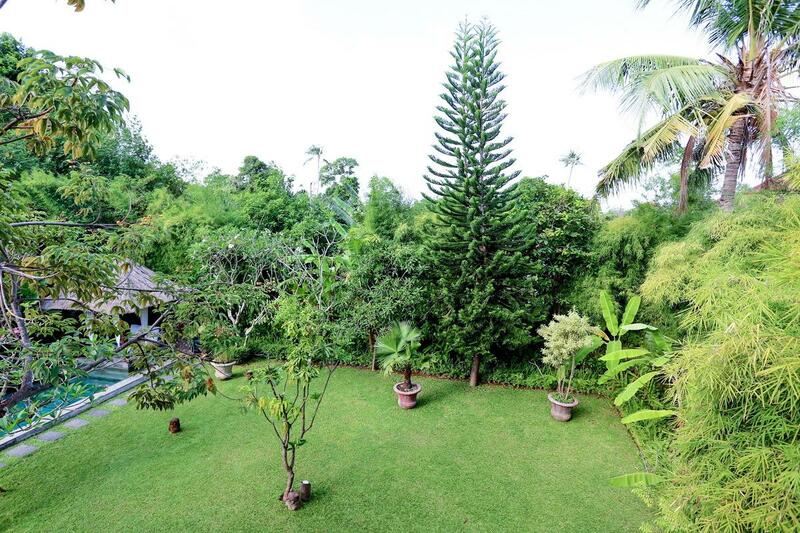 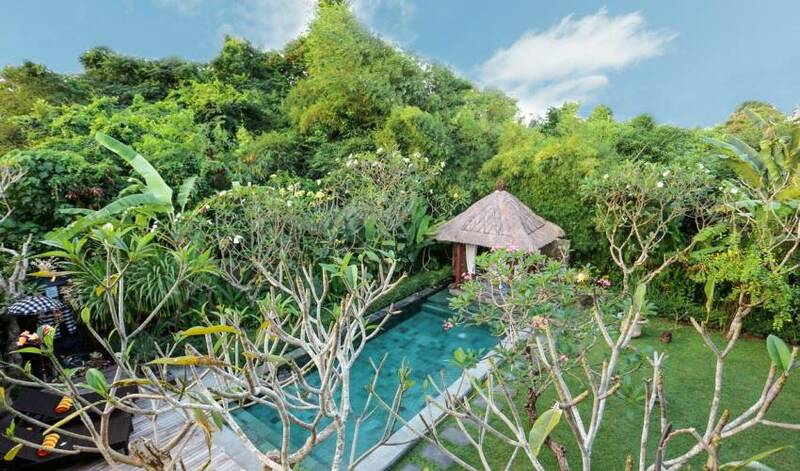 This spacious property with its lush, tropical garden, large swimming pool and living areas is the perfect place to get away and spend time with family and friends. 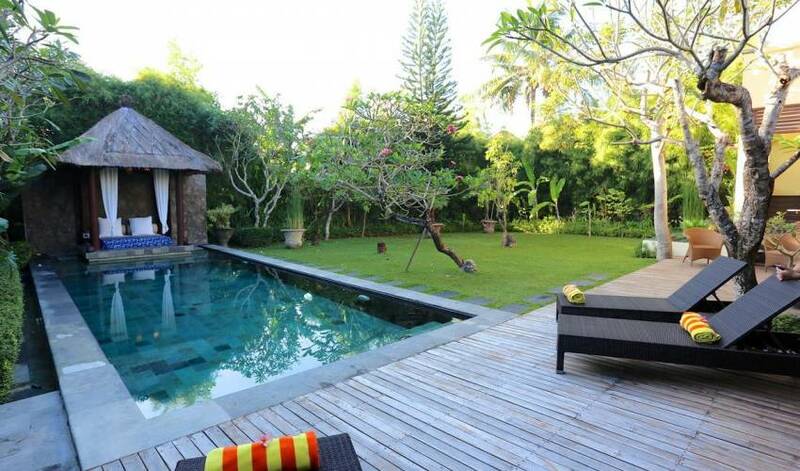 1 air conditioned ensuite bedroom, double bed, with shower, located in second floor. 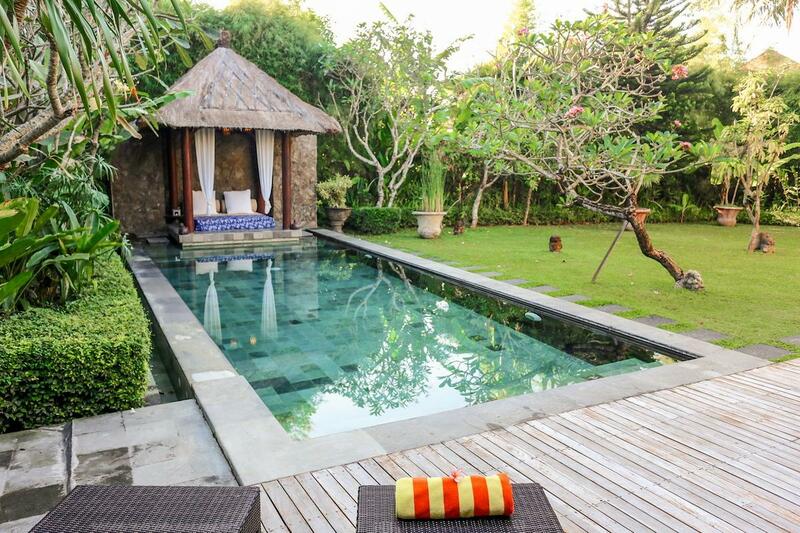 1 air-conditioned ensuite bedroom, king size bed, writing desk, with bath tube and shower. 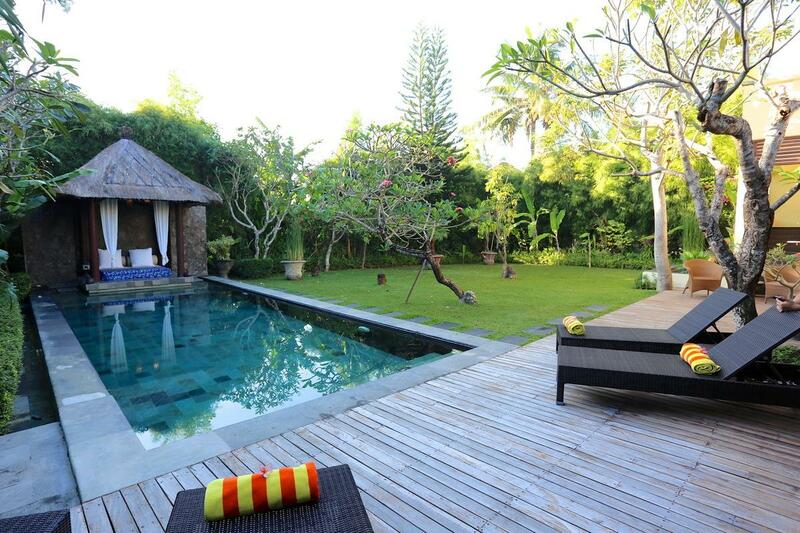 1 air-conditioned ensuite bedroom, queen size bed, with adjoining shower and toilet, with large private terrace. 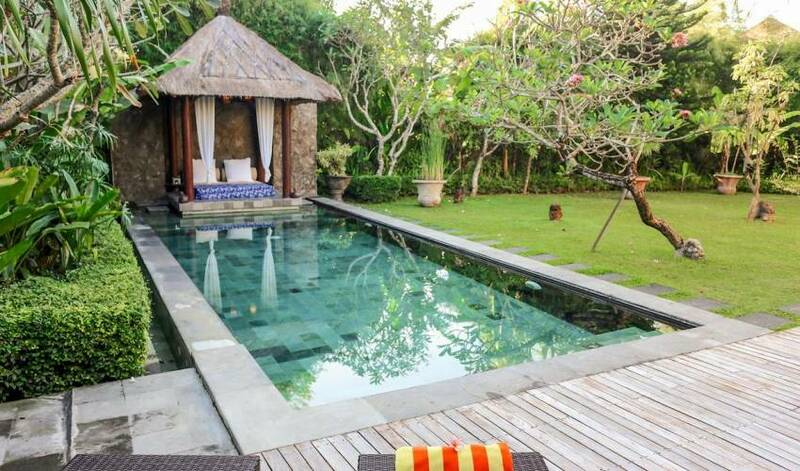 Swimming pool 4 x12 meter, with relaxing gazebo. 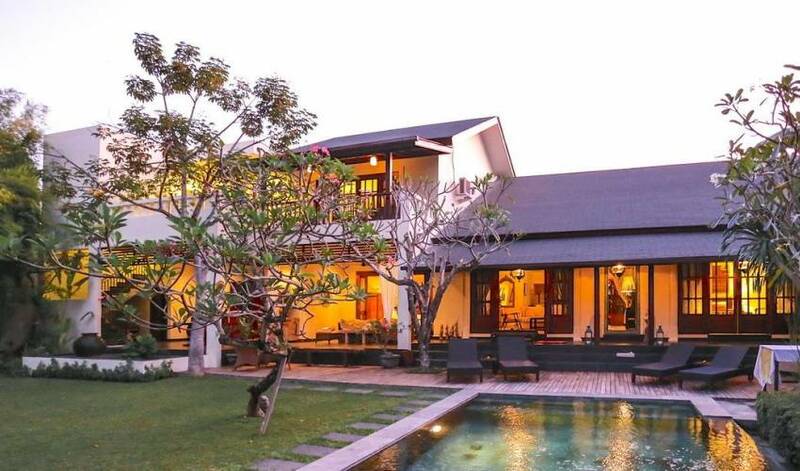 Large veranda, living and open dining area with fan. 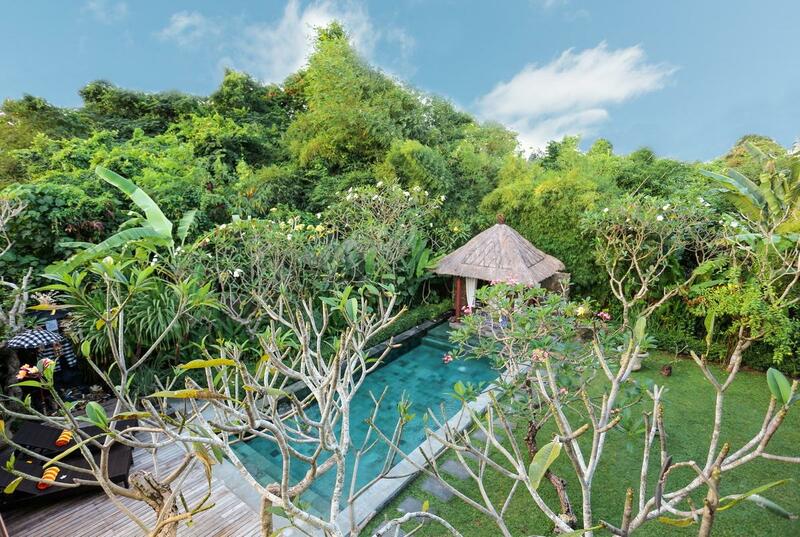 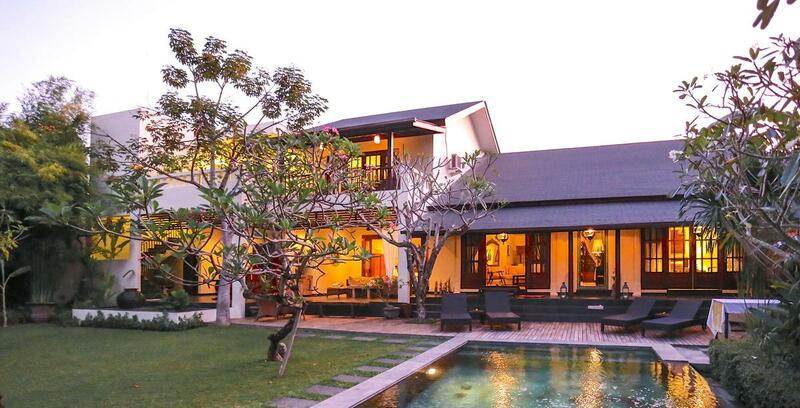 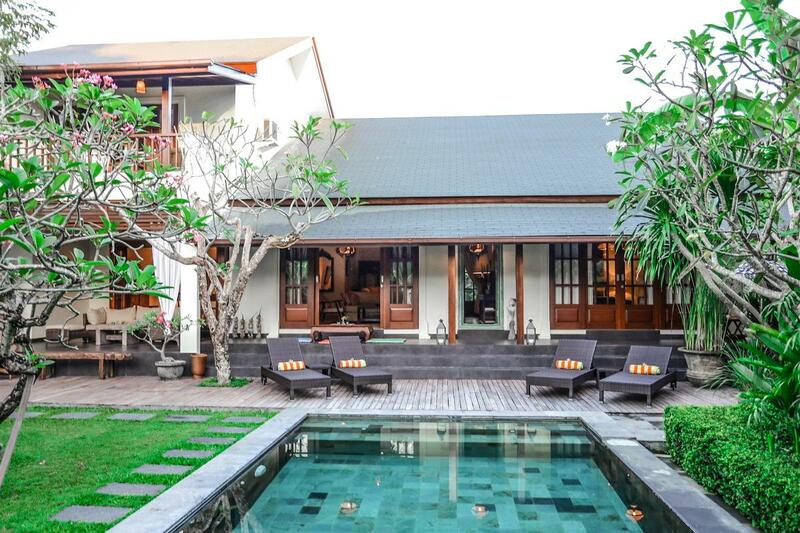 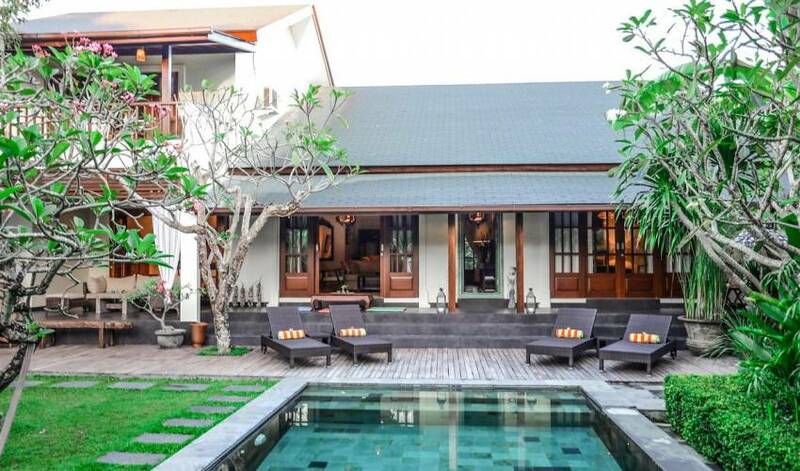 Villa 3291 is located at Jalan Intan Permai, Gang Cendrawasih 1 x, Kerobokan, Kuta, Bali, it is well known of its tasteful international restaurants, chic boutiques and glittering nightlife. 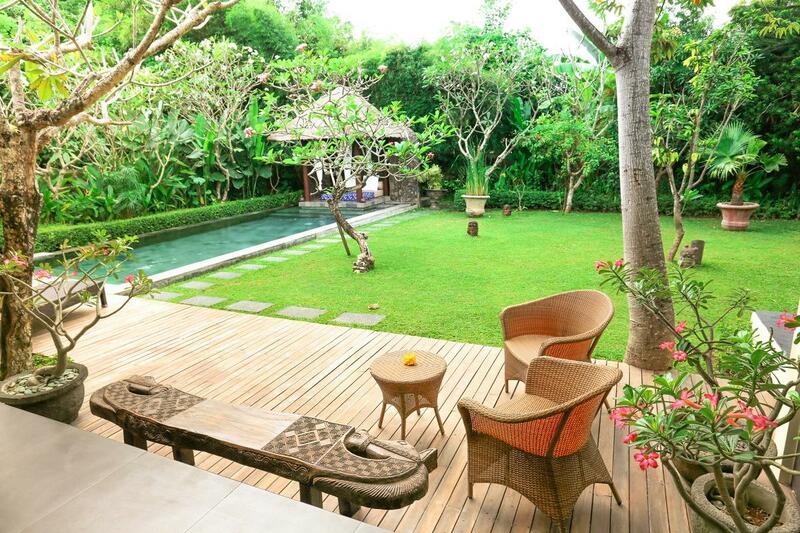 Just a few minutes from the entertainment and shopping area of Legian and Seminyak. 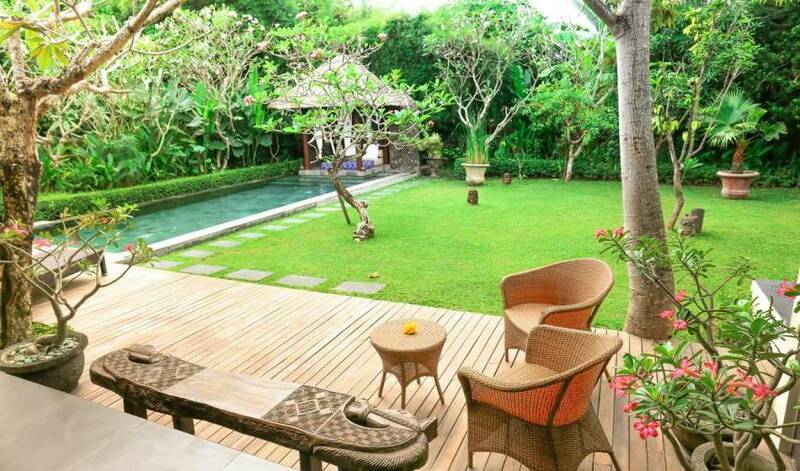 About twenty minutes transfer time from Bali’s Ngurah Rai International Airport.